We feel so honoured when our guests choose us to help them celebrate the milestones in their lives; weddings, anniversaries, engagements, and even more so when they come back to us to celebrate a second time! We know how hard it is to trust someone with making sure all of the little details for your most important events go to plan. 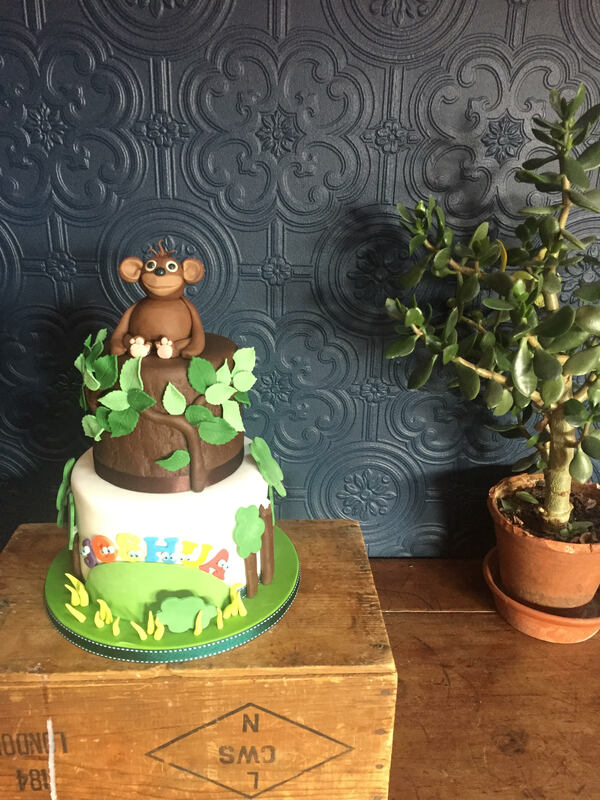 Back in May 2015, Helen and Chris held their first son's naming ceremony at The Chimney House, so when Helen got in touch in April this year to see if we had availability to celebrate their second son's naming day, we jumped at the chance to help! Stealing the last of the summer sunshine on the brightest of September's dying days, Helen and Chris arrived to the welcome pop of fizz in the front room, and settled into our Sheffield venue to celebrate again with their closest friends and family. After a glass of fizz or two, our party made their way upstairs to our beautifully candlelit dining room to take their seats for the ceremony. Having invited the humanist celebrant who had performed their first son's ceremony back to host again, they were treated to a heartfelt display of love and warmth for their growing family, our 93ft muraled chimney as their backdrop. With Josh named and our antique beams echoing with cheers, love and laughter, our guests were ready to tuck in to our fabulously foodie Laden Table menu, starting with sourdough breads for tearing and sharing, stuffed with cheese, olives and garden herbs, served with a salad of the last of the summer beets and goats curd, brightly coloured gin-cured gravadlax, potted shrimp and home-cured meats, all with summer pickles and broad bean hummus to dip and dollop. As usual, all of our gorgeous dishes were served in our 'Yorkshire Feasting' style - piled high on the table for guests to pass, share and delight together in; mains of show-stopping slow braised lamb shoulder with pomegranate molasses, whole roast spiced mackerel fillets, chargrilled aubergine stuffed with preserved lemon, feta and wild garlic pesto, tomato, spinach and caramelised shallot bread and butter pudding, butternut squash with red onion, radish and watercress, crushed new potatoes with lemon mint and fennel and bulgar wheat, garden pea, broad bean and mint salad, were ravished! Finishing with piled high peach, blackberry, honey and rosemary pavlova, which one guest described as a 'total delight'! On their first event, Helen says "we chose The Chimney House as the venue for our son’s naming ceremony as we have heard about the great food – which did not disappoint – we were also amazed by the great service and relaxed atmosphere which made the day truly unique."